My best friend @bobmervak is pure magic. This gem started as a little tune he created with my 3 year old daughter in our living room and has now grown into a full symphonic masterpiece. I am in constant awe of his gift and feel so lucky to know this walking reminder of the power of music. Recording this was some of the most fun I’ve had as a grown up. This delight is now available for your  on iTunes, Spotify, YouTube, anywhere you get your music. 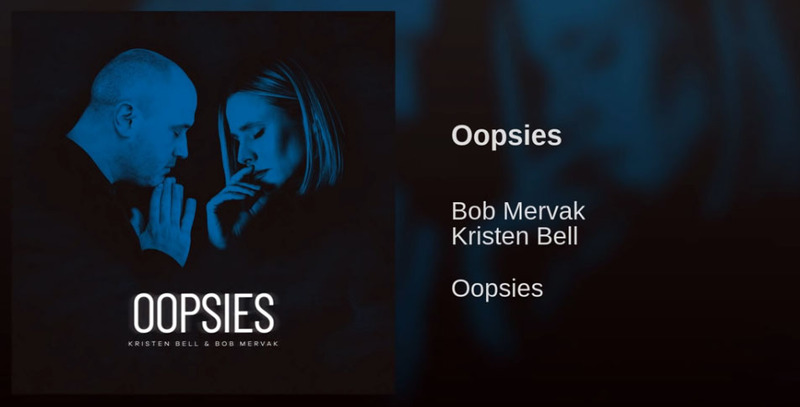 Tags: Bob Mervak, Kristen Bell. » Next Post: First Trailer for Open Mike Eagle & Baron Vaughn’s “The New Negroes” on Comedy Central!